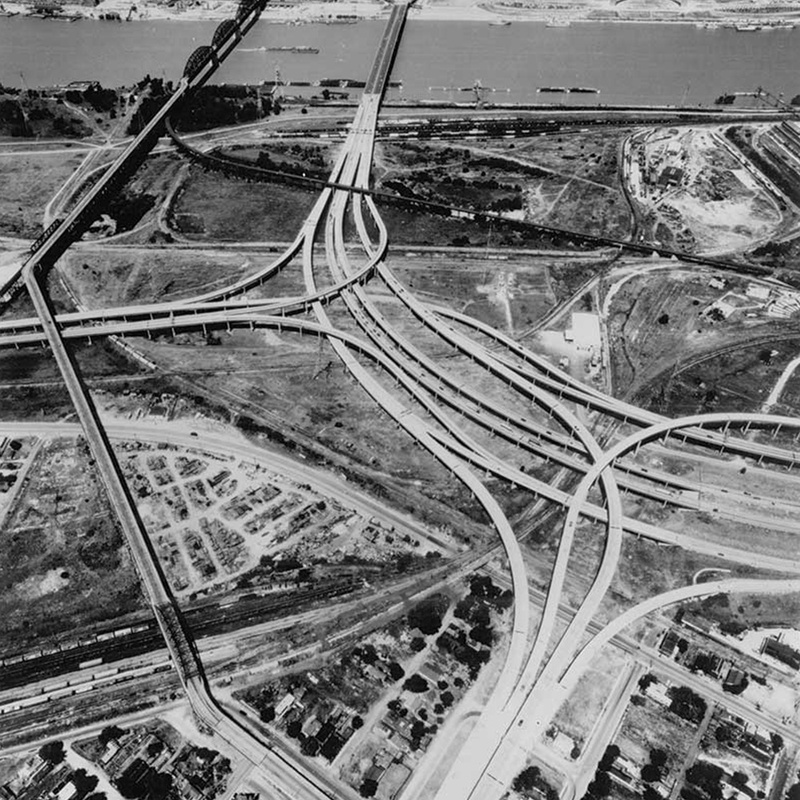 Since 1944, Lochner has built a legacy of trust, collaboration and innovation in the delivery of transportation infrastructure services. 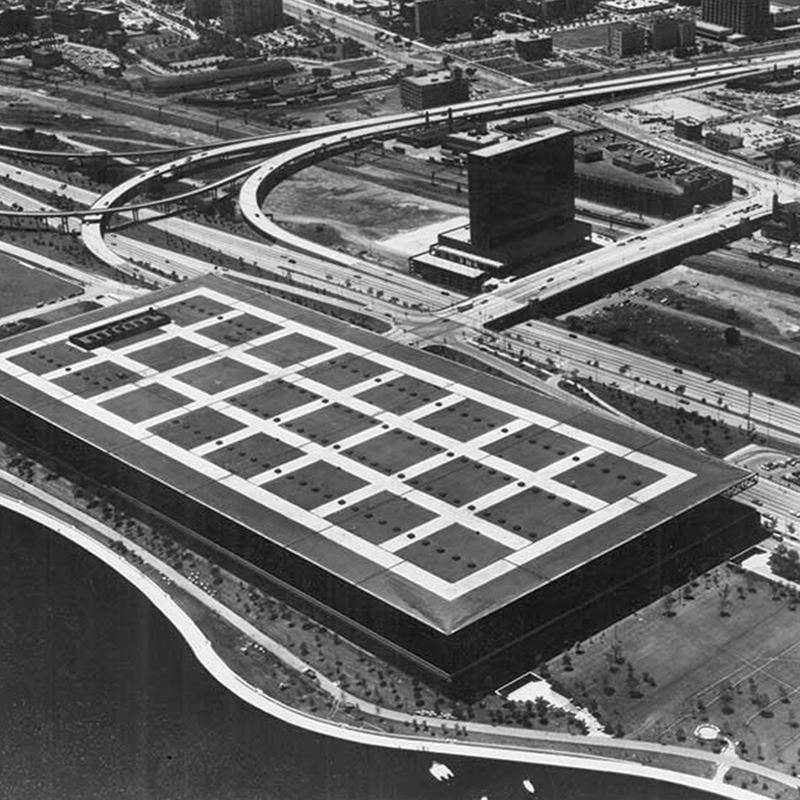 Harry W. Lochner, a pioneer in transportation planning and design, founds Lochner in 1944. 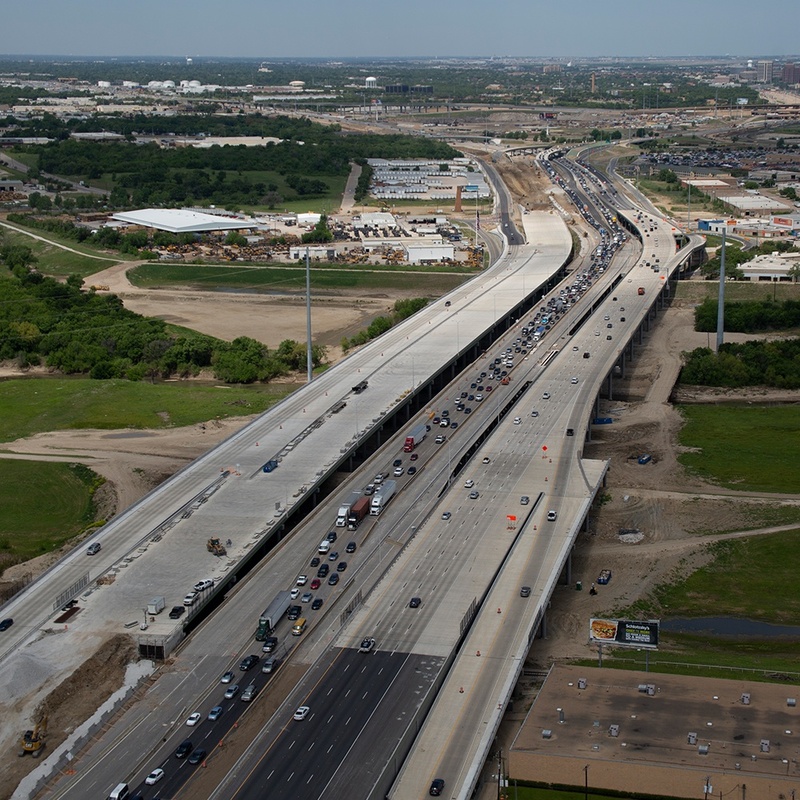 Lochner is one of three firms nationwide skilled in planning urban highway systems in the U.S.
Lochner provided planning services for the Atlanta Expressway System Study and the East St. Louis Expressway system. 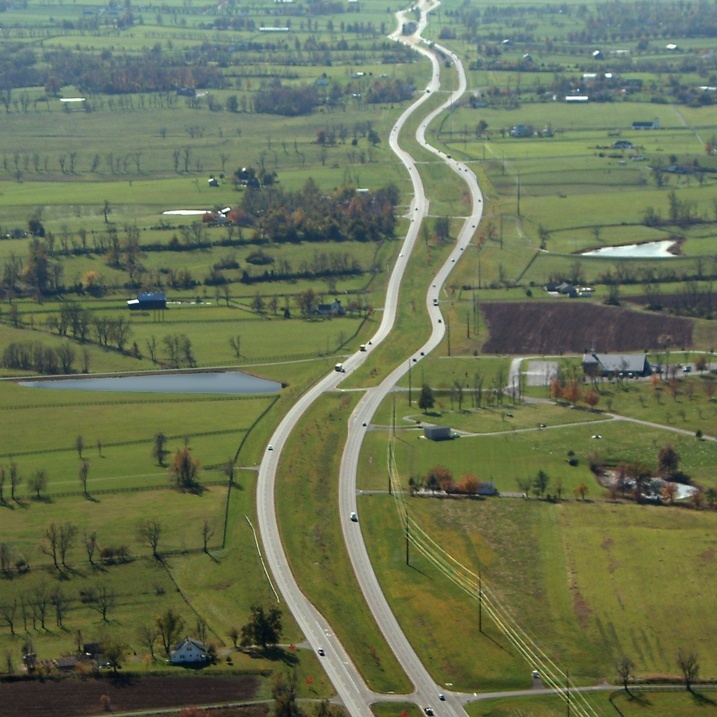 Lochner plans expressway systems for 30 major cities throughout the Midwest and Southern U.S., including the Indianapolis Belt Expressway System. 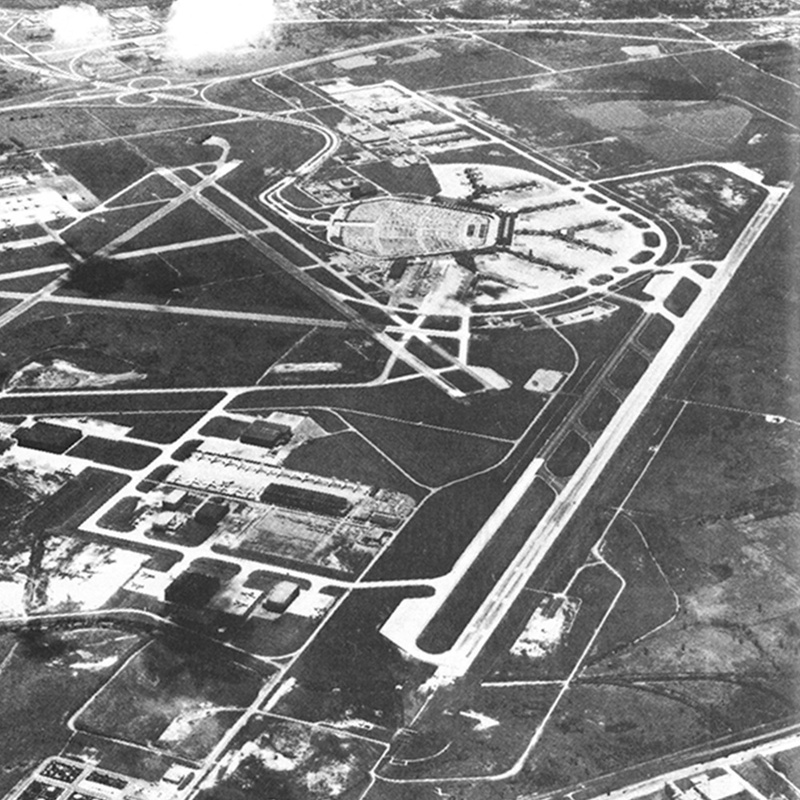 Lochner provides construction management for Chicago’s O’Hare International Airport. Lochner expands Chicago design services to include the Dan Ryan Expressway and sections of I-55 at Lake Shore Drive. 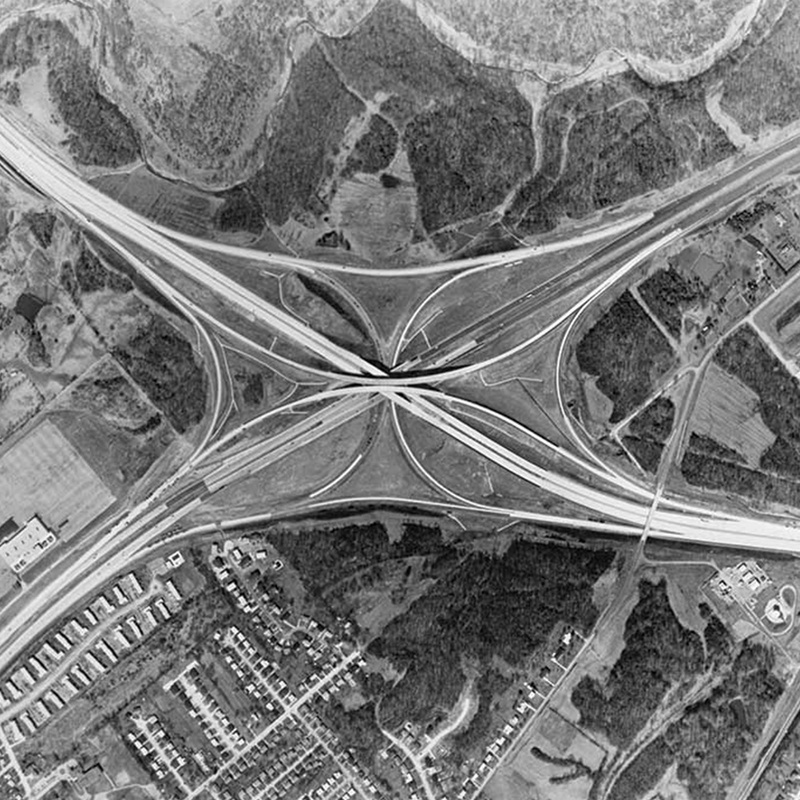 Lochner designs an early four-level interchange on I-84 in West Hartford, Connecticut. 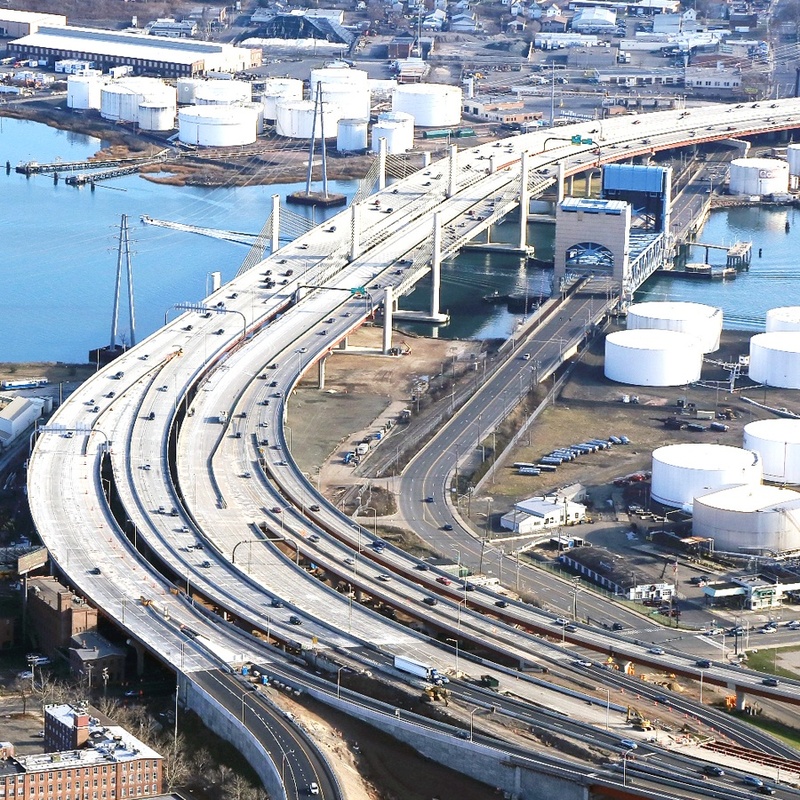 Lochner is the first consultant to manage Connecticut’s statewide Interstate design program. 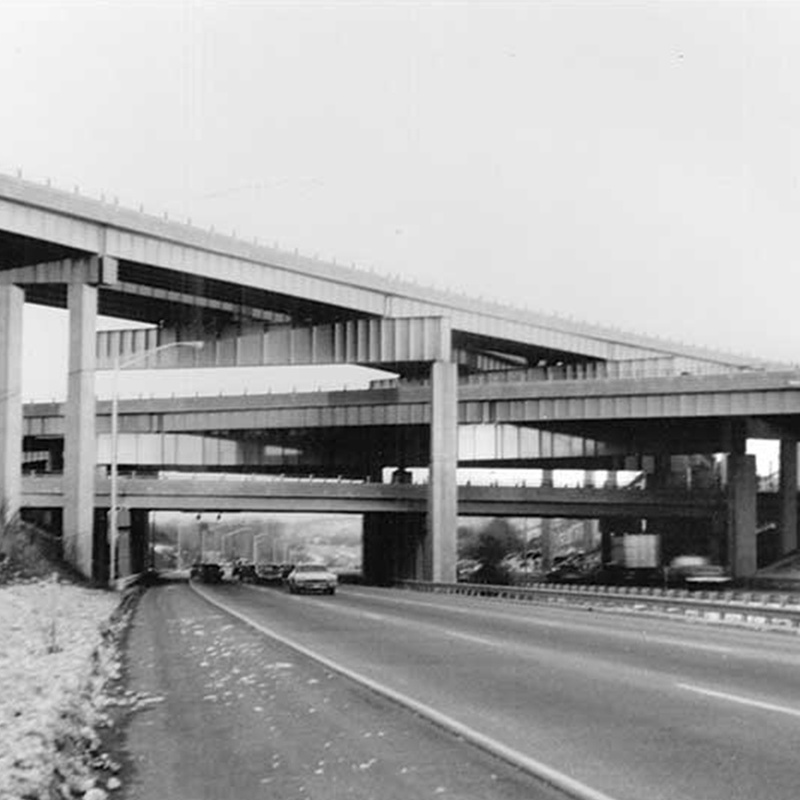 Lochner designs first curved girder bridge in Illinois – I-55 over the Fox River. Lochner designs first operational freeway traffic surveillance and control system in U.S.
Lochner incorporated aesthetic elements in its design of a four-level interchange for I-75/I-275 in Covington, Kentucky. 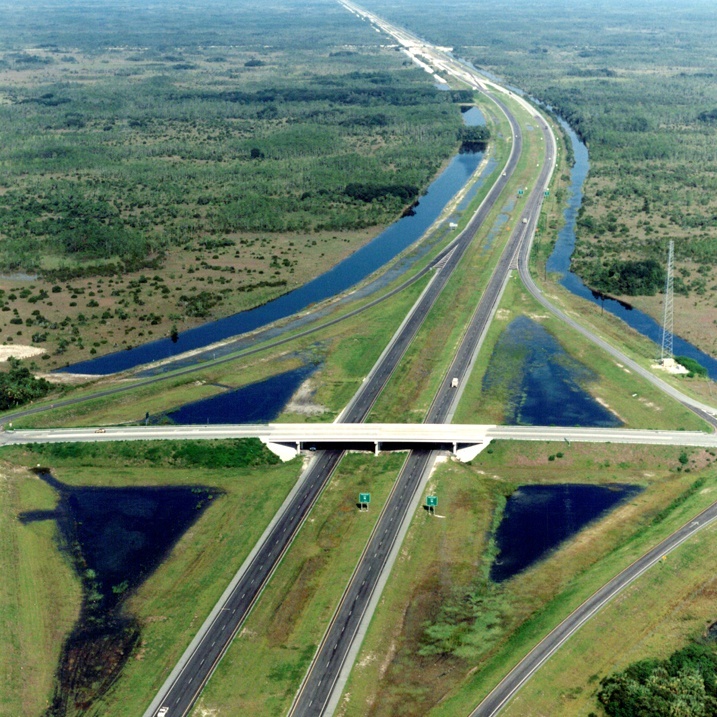 Following NEPA legislation, Lochner adds environmental services with the completion of the award-winning I-75 Alligator Alley EIS. The firm also adds bridge inspection services. Lochner plans and implements freeway traffic surveillance, control and driver information system for Seattle, Washington area freeway network. 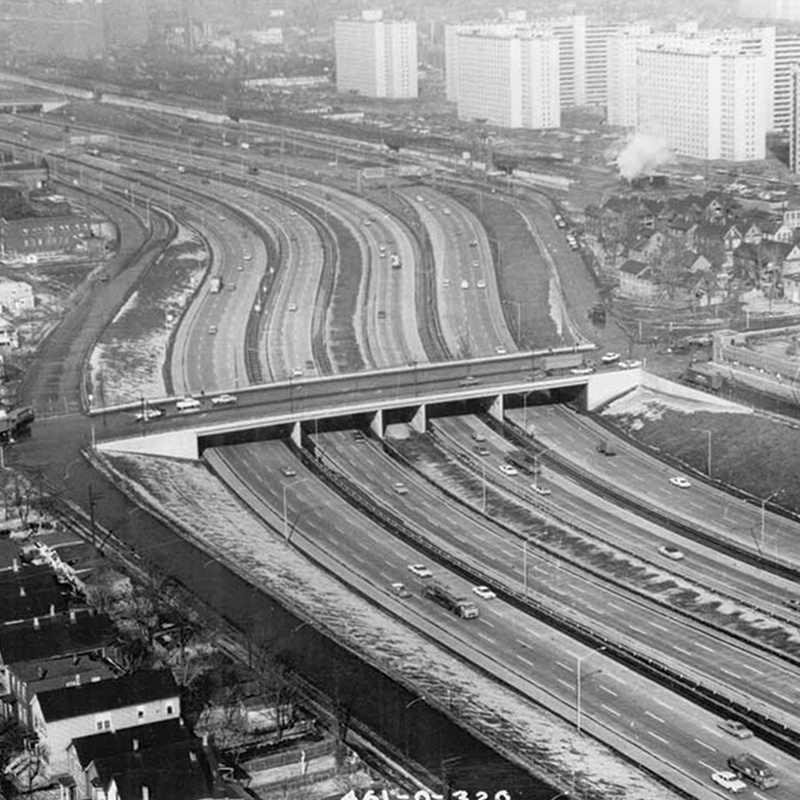 Lochner becomes first consultant to manage the design program for Boston’s Inner Belt Expressway. Lochner manages design and construction engineering for $1.5 billion I-90 in King County, Washington. Lochner conducts environmental study for Paris Pike in Kentucky, setting an industry standard for context-sensitive solutions. 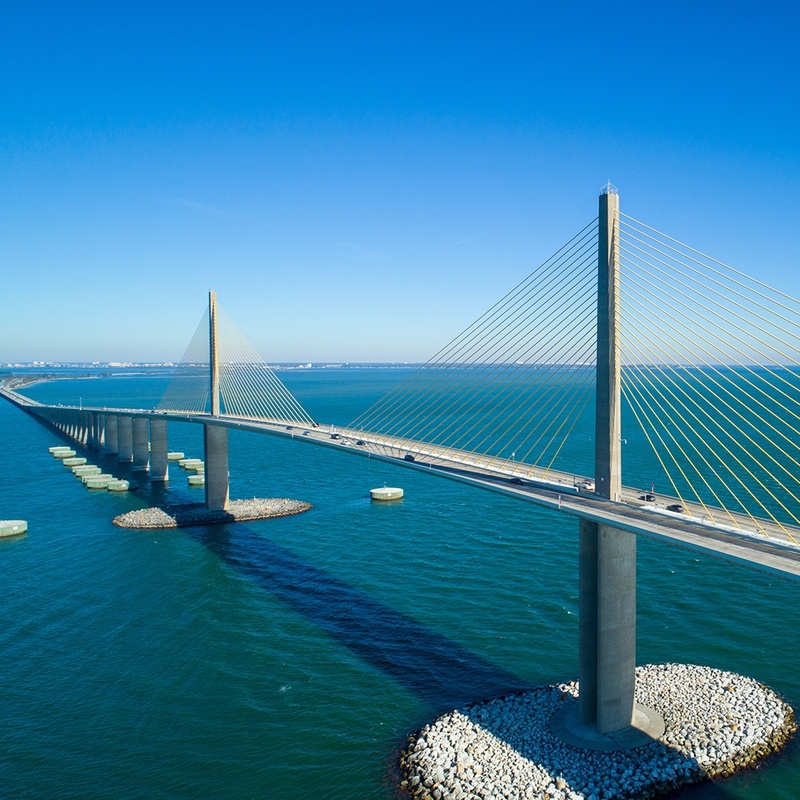 Lochner provided construction engineering and inspection services for the Tampa Bay Sunshine Skyway Bridge. Lochner opens eight new offices across the U.S., expanding the firm coast to coast. 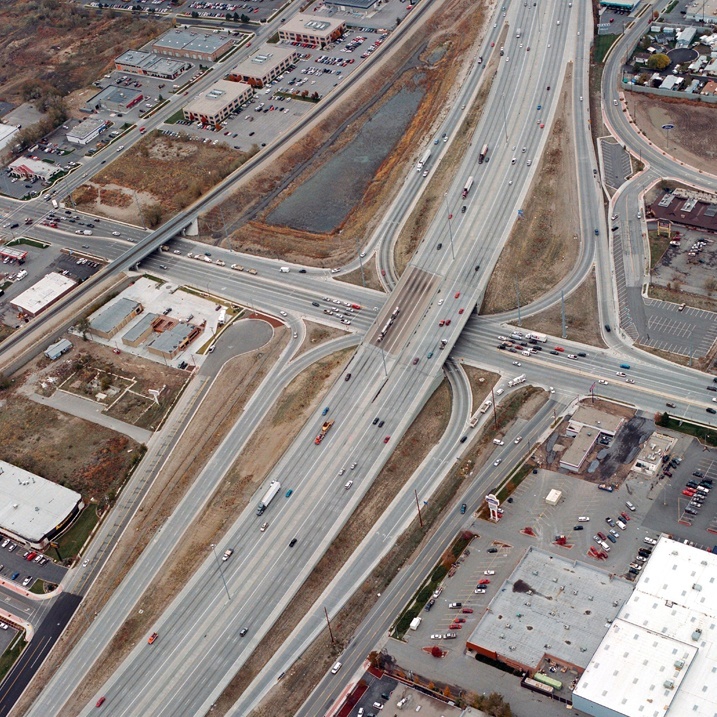 Lochner provides design for I-15 Reconstruction Design-Build project in Salt Lake City, Utah. 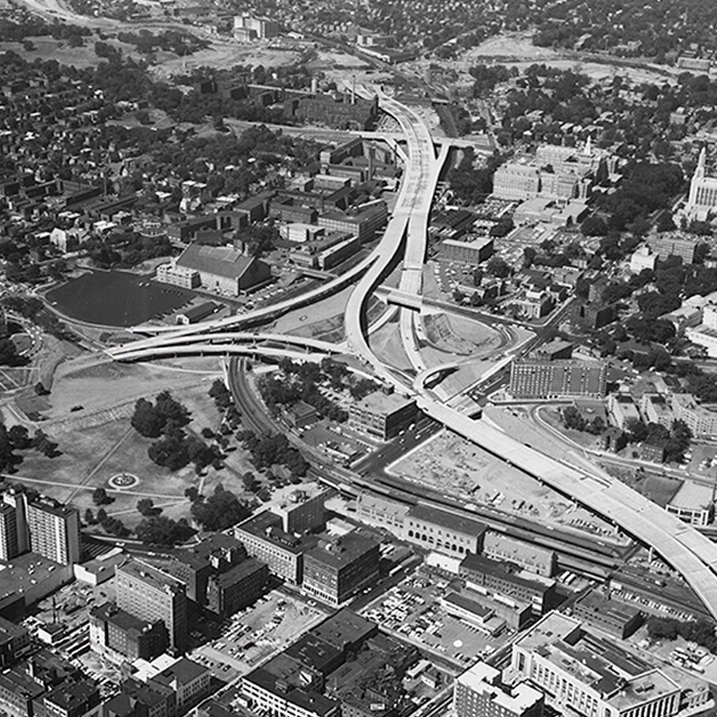 Lochner designs Central Artery North Area and Central Artery South Bay Interchange in Boston, Massachusetts. 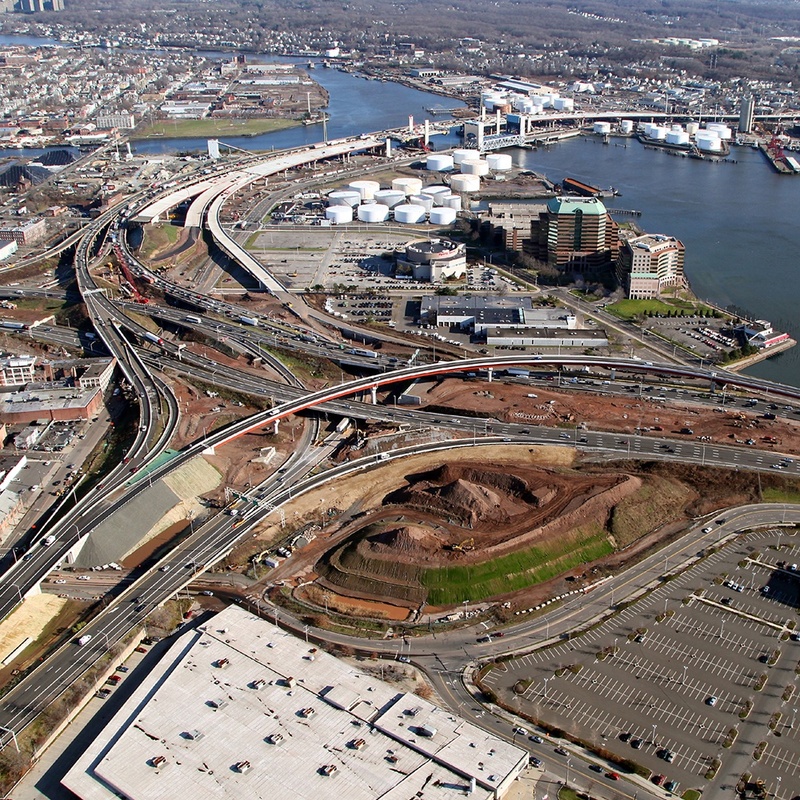 Lochner leads design for reconstruction of I-95 / I-91/ Route 34 Interchange in New Haven, Connecticut. Lochner surpasses 250 employees nationwide. Lochner selected for firm’s first public-private partnership (P3) project – Mid-Currituck Bridge in North Carolina. Lochner begins construction engineering and inspection for the $420 million Pearl Harbor Memorial Bridge replacement. Lochner establishes Lochner Cares charity, assembles firm’s first Young Professionals Roundtable group, and launches Lochner Learning Institute. Lochner grows to 450 employees nationwide. 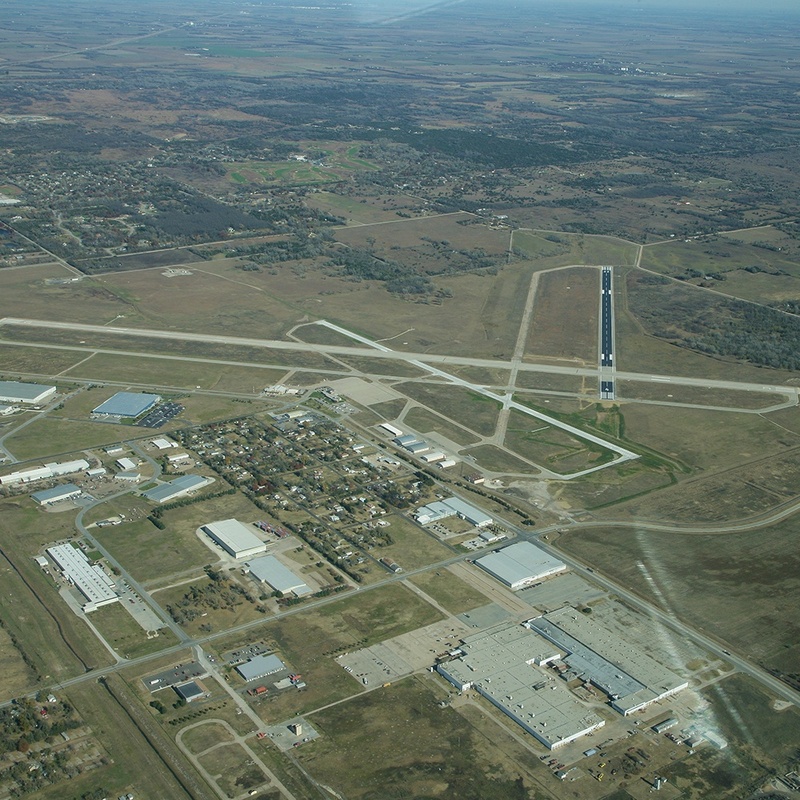 Lochner merges with BWR to expand southwest operations, as well as the firm’s aviation planning and design services. 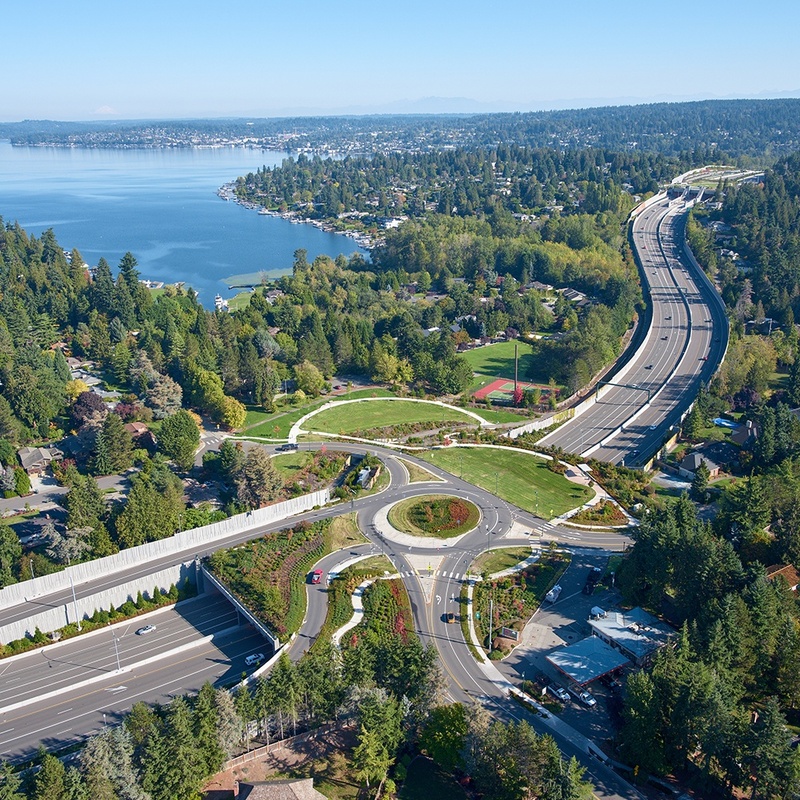 Lochner completes multimodal urban highway design for SR 520 Eastside Transit & HOV Design-Build in King County, Washington, promoting cross-highway connections and regional movement of vehicles, transit, bicyclists, and pedestrians. Lochner expands into California as a lead designer (joint-venture member) on Orange County’s $1.2 billion I-405 Reconstruction Design-Build project. Lochner continues to grow to more than 600 employees, maintaining the client focus, expertise, innovation, and quality that the firm was founded on more than 70 years ago.